Susan Taylor Accepted into Forbes Coaches Council - What Is Dialogue? Susan Taylor, co-founder & CEO of Generon International, has been accepted into the Forbes Coaches Council, an invitation-only community for leading business and career coaches. Susan joins other Forbes Coaches Council members who are hand-selected to become part of a curated network of successful peers and get access to a variety of exclusive benefits and resources, including the opportunity to submit thought leadership articles and short tips on industry-related topics for publishing on Forbes.com. 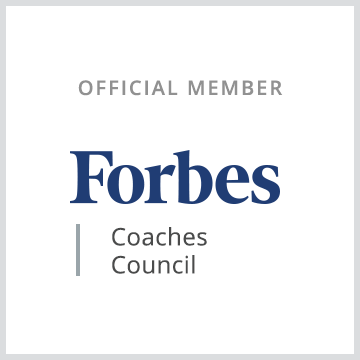 I am so grateful and excited to be part of Forbes Coaches Council and will learn much from this valuable community. My acceptance will also help me to further cement my leadership in the industry as I continue to help people, teams and organizations unleash their full potential.